JD Knowledge is publisher of dangerous goods legislation of all modes of transport. RID contains the complete legislation for transport dangerous goods by railway. Regulations Concerning the International Carriage of Dangerous Goods by Rail (RID) is the part of the Intergovernmental Convention concerning the International Carriage by Rail (OTIF) and Appendix C which is the Regulation concerning the International Carriage of Dangerous Goods by Rail (RID). 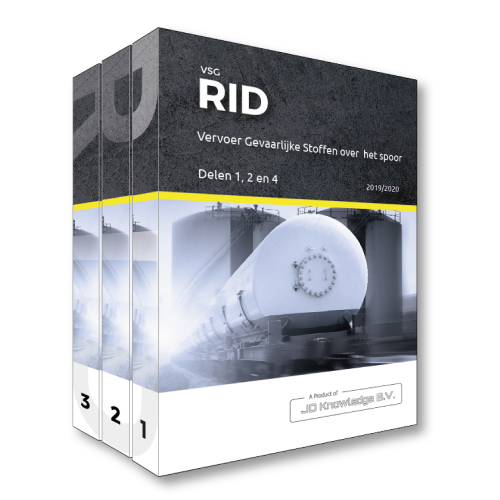 RID 2017/2018 is the current legislation and is available in Dutch and German.